HK oil bottle with cap for your grip mounted cleaning kit. Brand new and genuine HK production. 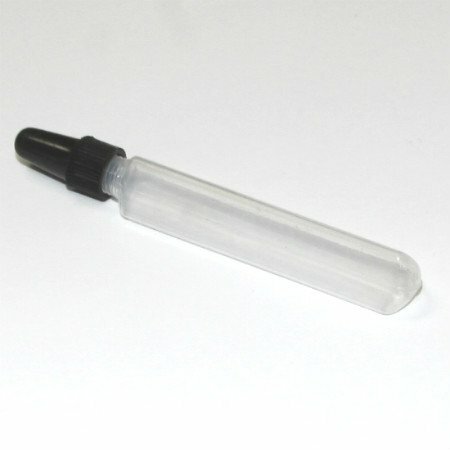 Those little HK grip frame cleaning kits are so pricey that you don't want to use them. Well now we have brand new spares so you can clean away!